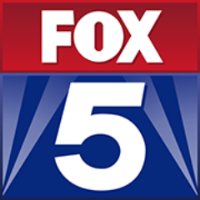 A promotion has been announced for Washington FOX affiliate WTTG-TV staffer Kyle Carmean. He has served as the news content manager since 2014, and will now serve as the assistant news director. Stay on top of the latest news out of the nation’s capitol on Twitter and Facebook.